Offer healthier eating options without sacrificing flavor. Furmano's great tasting beans are now offered in low sodium, all natural formulations. Now get delicious batch-crafted beans in smart pouch packaging. From dark kidney beans to chickpeas and black beans, Furmano's offers a line of versatile cooked beans in shelf stable, eco-friendly pouch packaging. Furmano's pouches deliver every product at its peak color, flavor and texture. Beans are an increasingly popular addition to any menu. 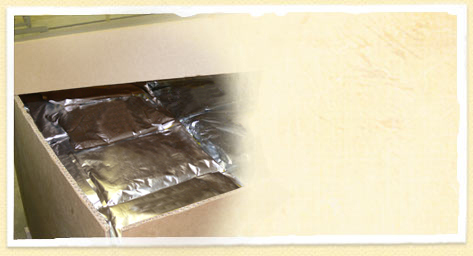 Furmano’s offers a full line of beans sourced from the best regions and growers. Our Thai Chili Salad is one of our favorite recipes. Only the best tasting and most visually appetizing beans bear the Furmano’s label. 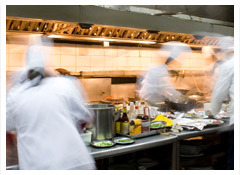 Furmano’s provides superior quality products to foodservice customers in diverse business segments. 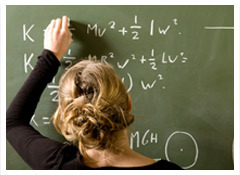 We understand the needs of an operator who supplies the K-12 segment are different than the operator who supplies restaurants. 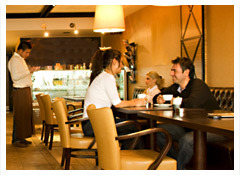 And independent restaurant needs are different from chains. 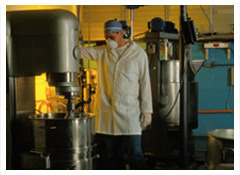 Our unique Batch-Crafting process gives us great flexibility to provide the foodservice solutions to meet your needs. 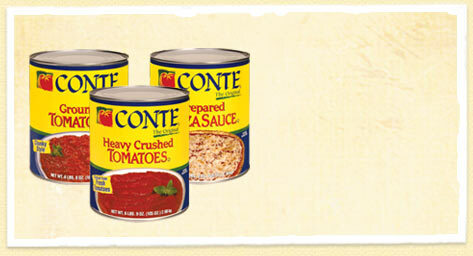 Arturo Conte’s love of authentic Italian cuisine inspired him to begin crushing fresh tomatoes in 1920 to serve as a base ingredient in his favorite recipes. 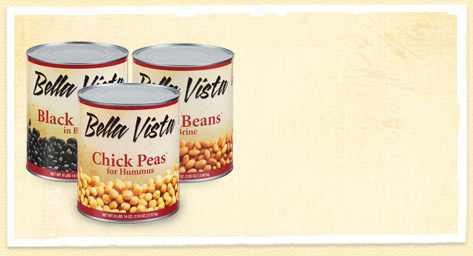 For your convenience and for the budget conscious customer, we offer our Bella Vista tomatoes and beans in Extra Standard and Standard Quality.